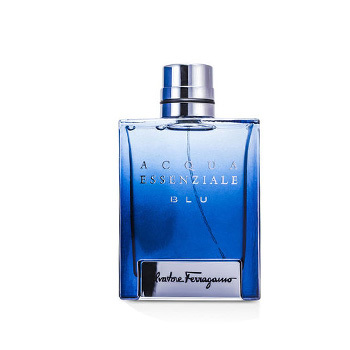 Acqua Essenziale Blu by Salvatore Ferragamo is an Eau de Toilette. This fragrance has notes of Lemon, Calabrian Bergamot, Cardamom, Lavender, Cedar, Patchouli, Ambroxan, Tonka Bean and Benzoin. Modern and Sophisticated.